On a weekend in March London was the victim of a northern invasion as ladies from our projects arrived in London. 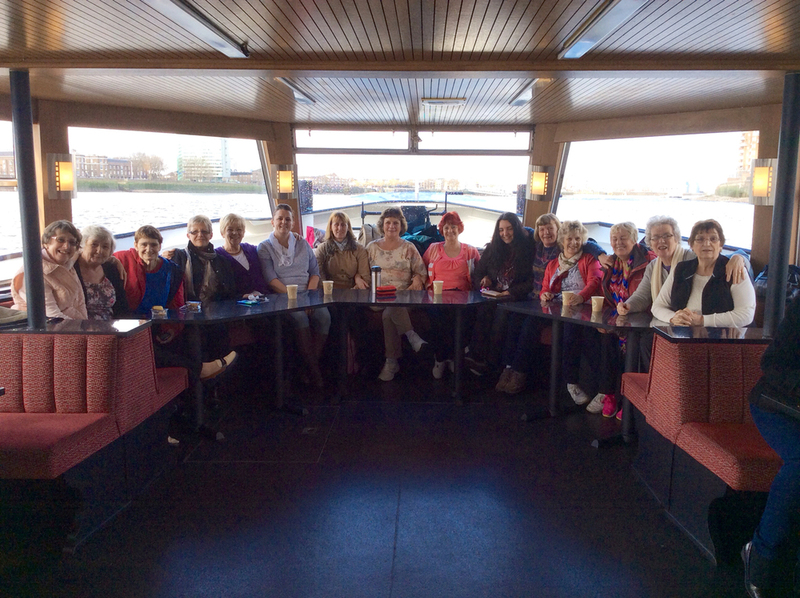 The visit included a tour of Parliament, a trip on the Thames, visit to the Theatre for some and plenty of laughs for all. A truly enjoyable time was had by all.